Following the discontinuation of the Murata Line Filter series PLA10AN & PLA10AS, Coilmaster is keen to bring your attention to the range of alternatives that we can provide. 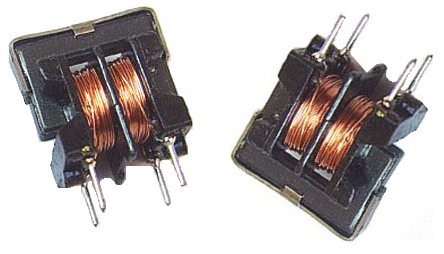 As a leading manufacturer of Power Inductor, Coilmaster is constantly improving our techniques and technologies to provide the best products, which include High Current Inductors, Chip Inductors, Transformers and Power Inductors. UU10.5LF series from Coilmaster Electronics (professional line filter manufacturer from Taiwan) offer the direct replacement for recently EOL parts from Murata PLA10AN & PLA10AS series. UU10.5LF Series of common mode line filters offered in standard and sectional winding configurations. Company: Coilmaster Electronics Co., Ltd.